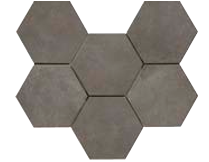 Rewind Hexagon Peltro is an intricately beautiful hexagon shaped tile. 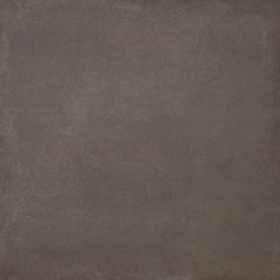 Peltro is a dark grey colour and extremely stylish. 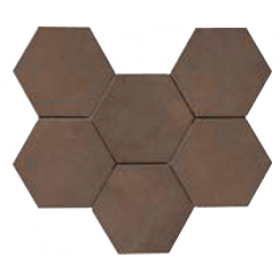 For use as a floor tile, a decorative effect or a wall tile. This range has endless possibilities. Try mixing the colours in the rewind range with different sizes in this range. The mixture of shapes and colours is an ideal way to create a unique talking point in a bathroom, kitchen, bedroom or living room. This tile does not need to be sealed and is simple to clean.